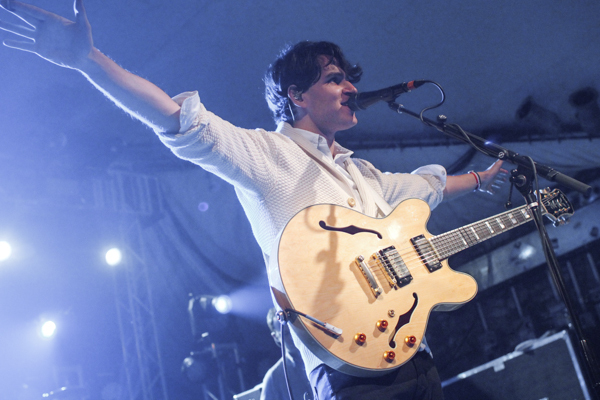 Vampire Weekend filmed a mini concert for Canada’s QTV in New York last night. The band performed three new songs off their upcoming album Modern Vampires of the City: “Diane Young” (6:20 mark in the first video), “Unbelievers” (19:09 mark in second video), and “Ya Hey” (43:44 mark in the second video). Members Ezra Koenig and Rostam Batmanglij also participated in an interview with host Jian Ghomeshi. 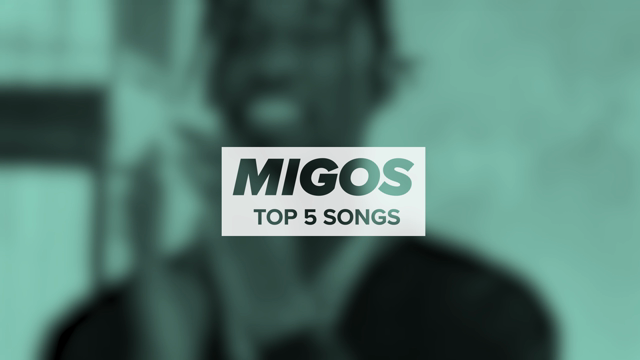 Watch it all below (via Pitchfork). Modern Vampires of the City arrives May 14th via XL Recordings.